Print coupon and get 50¢ off one Mr. Clean Magic Eraser Extra Power (excludes trial/travel size). 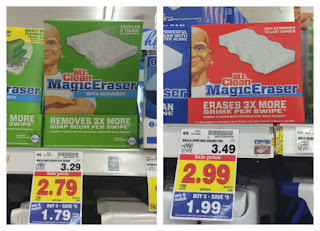 50¢ off 1 Mr. Clean Magic Eraser Bath OR Kitchen Scrubber (excludes trial/travel size). Print these coupons straight from p&g website. Simply go to their site and follow instructions. 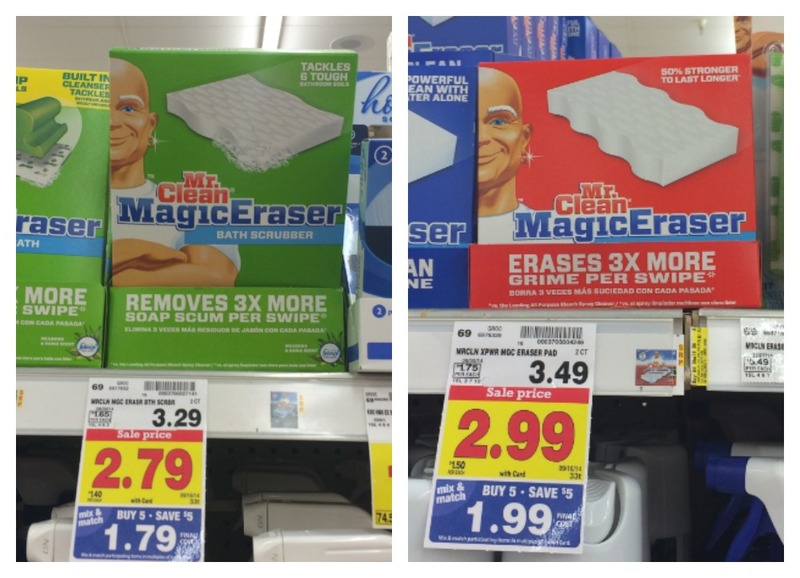 You can get $3 coupons for Mr. Clean magic eraser, disinfecting wipes and multi-surface cleaner. Receive a coupon booklet worth over $27 for other household products. This coupon is for a mr clean magic reach kit , or magic eraser, just fill out the info and they will send you a discount manufacturer coupon from walmart.